The Lowest price of Sony Cyber Shot Dsc Rx100 in Pakistan is Rs. 59,999, and estimated average price is Rs. 100,166. 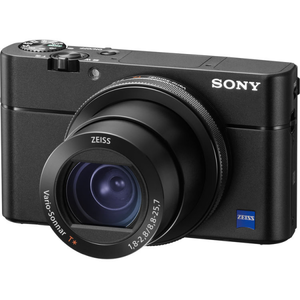 Get the latest price for Sony Cyber-shot, Sony -, and other products. The prices are collected from the best online stores in Pakistan like HashmiPhotos, Utopia.pk, Shophive - updated Apr 2019.